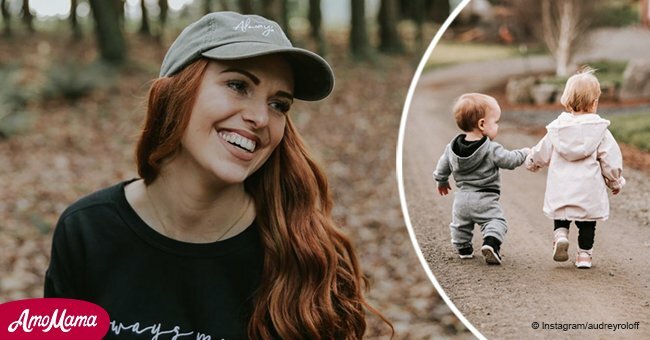 The reality television star became a grandmother for the first time in 2017, and has absolutely doted on her new grandbabies since their arrivals. 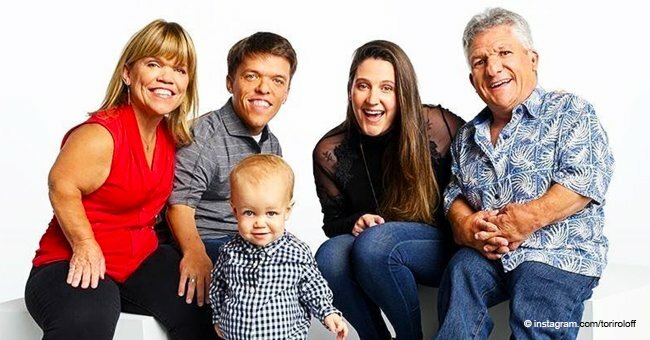 Tori Roloff, one of the stars of Little People, Big World, welcomed a little one to her family last year, in the form of a son with her husband Zach Roloff. Her family also welcomed another baby, the daughter of her brother-in-law, Jeremy. Jackson Kyle Roloff was born in May 2017. Since then, both his parents and his grandmother have shared plenty of photos of him to their Instagram accounts. Tori recently took to her account to share an adorable photo of the now-14-month-old tot, who appeared to be outside near the swimming pool in the sweet shot. "You’re growing up right before my eyes and I can hardly stand it! #babyjroloff #zandtpartyofthree," she captioned the adorable shot. Baby Jackson was outside, wearing a baseball cap and staring into the distance with his beautiful blue eyes, while he appeared to be searching with his hands for something in his sippy cup. Another photo showed the tot inside the pool with his mother, who was planting a big kiss on his chubby little cheeks. 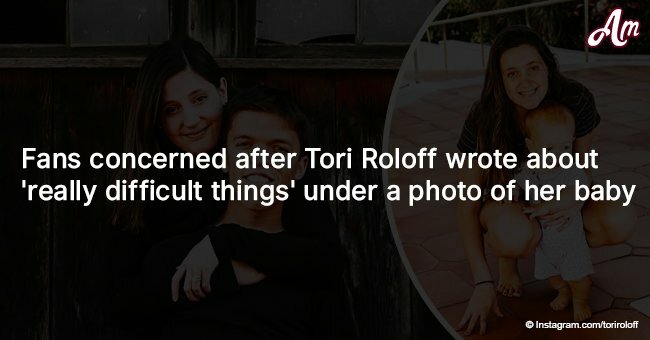 Tori wore a black and white striped swimsuit, and a pair of dark brown sunglasses. She tied her hair up in a bun on top of her head to prevent it from getting wet. In the meantime, Jackson had traded in his baseball cap for a navy blue fisherman's hat, and seemed to be squinting in the sun. 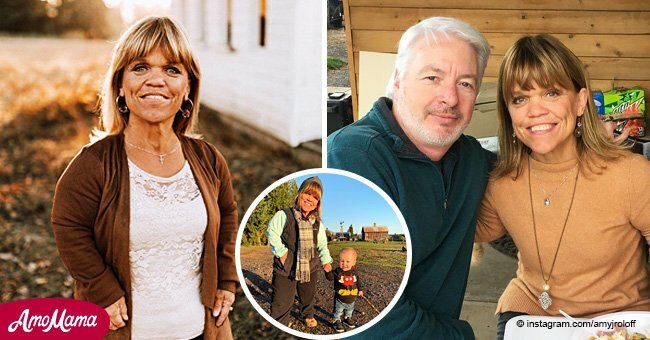 The little family spends plenty of time on the Roloff farm with the rest of Zach's family, including his twin brother Jeremy and his wife, Audrey. The couple also welcomed a baby into the fold in 2017, in the form of daughter Ember Jean. The little girl was born in early September, and is already close with her older cousin.